It is the mission of All City Homes to empower the community through home ownership, creating memorable experiences and relationships and impacting communities through social responsibility. Serve and educate our clients through the process of home ownership. Provide our clients with home buying/selling options to make the best possible decisions. Provide opportunities for our clients to succeed. 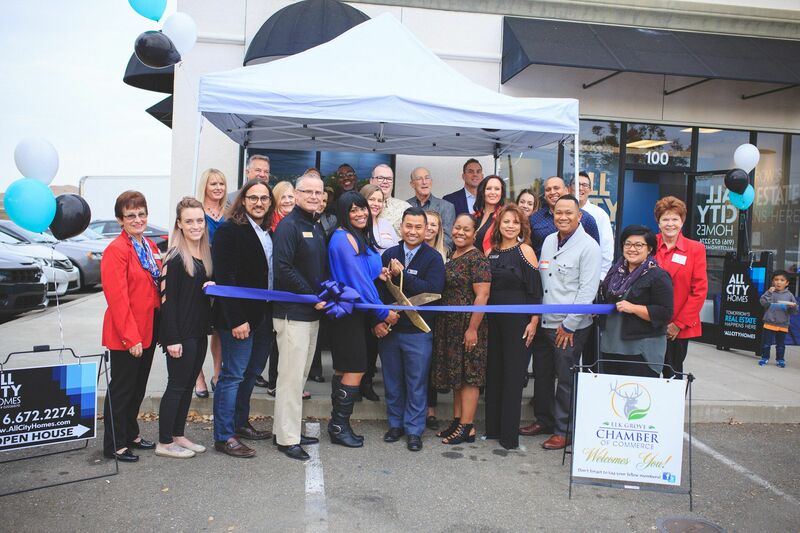 Our goal is to redefine and improve the relationships between a real estate brokerage and the community. We promote the importance of home ownership and the positive effects it has within neighborhoods, public education, surrounding businesses and how it can improve the quality of life. We approach our service as community advocates and participants of the neighborhoods we serve to build a high level of integrity that will separate us from other brokerages. Our company goes beyond providing professional and quality real estate expertise. We must be agents of the community by building a company that is significant with purpose through social responsibility. Tomorrow’s Real Estate Happens Here with All City Homes.